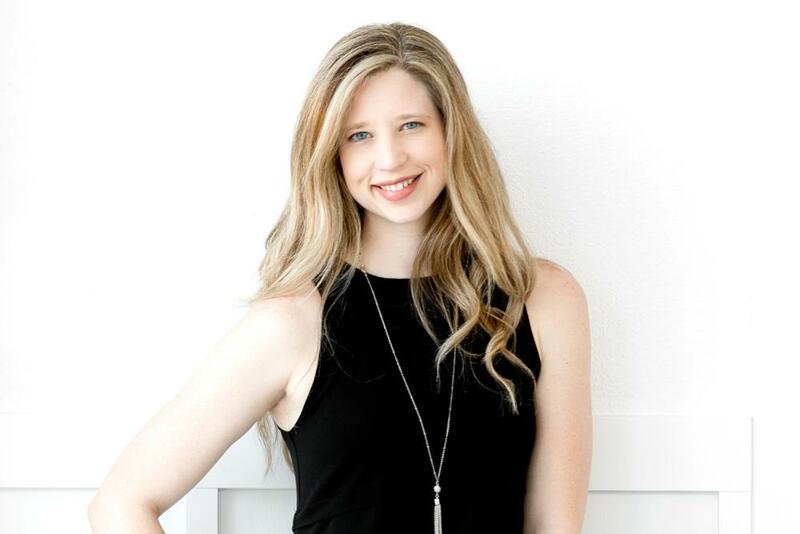 Kristin Hazelwood, Owner and Creative Director of Brown Fox Creative, a Fort Worth, TX based wedding invitations and stationery company that services Fort Worth, Dallas, Austin Texas and worldwide. She was born in Oklahoma, and raised in Texas, with a talkative nature, strong work ethic and eye for design. She graduated with a Bachelor’s in Fine Art from the University of Texas at Arlington and worked 6 years as a graphic designer in a communication firm for clients such as American Airlines, JCPenney, DHL, BlueCross BlueShield, Alliance Data, Anheuser-Busch, Southwest Airlines, Safelite and many, many more. In 2013, shortly after getting married herself, she started an online shop featuring wedding stationery. Eventually the business grew to a point that she could not sustain both jobs, and has never looked back. Her fine arts background and years working for a myriad of clients give her a well-qualified edge for stationery design. The fact that she absolutely loves her job is an understatement and feels blessed to make unique pieces that become a part of the best day of someone’s life. Personally, Kristin is happily married 6 years and mother to a 3-year-old brain cancer survivor. Pediatric cancer research and assistance for families battling is a cause that is near and dear to her heart. When not working, spending time with family or advocating for childhood cancer patients, Kristin enjoys working out, going to the movies, reading or just hanging out with family and friends. Schedule an appointment HERE or shoot me an Email! Check out our Instagram, Facebook and Pinterest.